Protection of election integrity has been keeping poll authorities around the world busy lately, especially after important elections of 2016 (e.g. US Presidential and Brexit) have revealed how vulnerable this democratic exercise is to the remote manipulation of external powers employing newfangled technologies. The menu options for those wishing to disrupt a democratic election have grown in recent times thanks to rapid technological advancements. From misinformation campaigns using platforms like Facebook and Twitter, to “real” hacking of email servers to compromise political parties. The perception that voting machines can be hacked from afar have also made election commissioners and voters alike jittery. 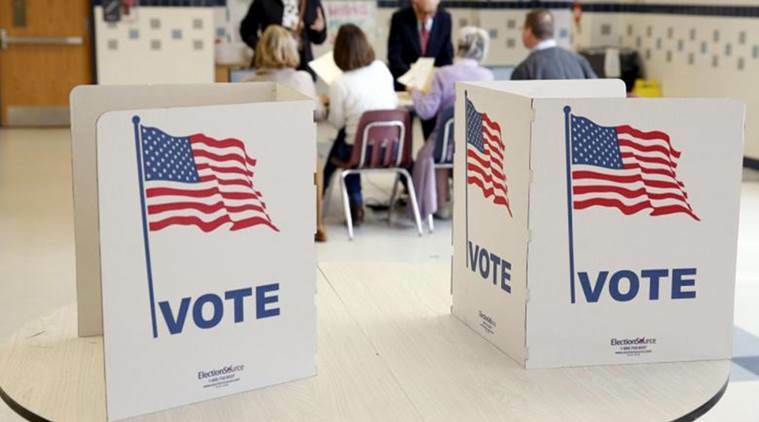 A recent poll conducted by the University of Chicago revealed that 8 out of 10 respondents were concerned with the possibility of hackers breaking into electronic voting machines and tampering with votes. For the last year or so, large technology companies such as Facebook and Twitter have been taking actions to tackle the fake news problem. In the Philippines, for example, Facebook has started to crack down on pages and accounts peddling fake news. - Implementing voting machines that print a VVPAT: The use of paper vouchers allow voters to verify their votes and give auditors an easy way to compare electronic results vis a vis a printed copy. - Allow audits after the close of voting: auditors should be able to randomly select voting machines, paper vouchers and other elements involved in the election to confirm that the votes agree with the printed minutes. The Government of the United States is already taking actions to modernize its electoral system. Congress has recently awarded 380 million dollars to states for this purpose. This is a big step in the right direction. Yet the task of protecting the vote must include everyone – electoral authorizes, technology companies, civil society, and the general public. Only in this way can a secure, transparent, and credible electoral system can every be truly realized.